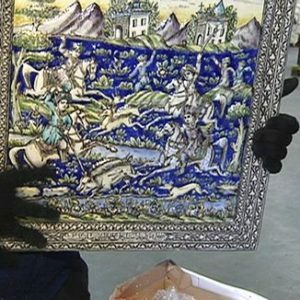 overstockArt.com, the popular online art gallery of hand painted wall art, published today its annual Top 10 list of most sought after oil paintings for the coming Spring decorating season. The list consists of the trendiest selections of fine art for spring, based on detailed analytics from inbound traffic to the site. 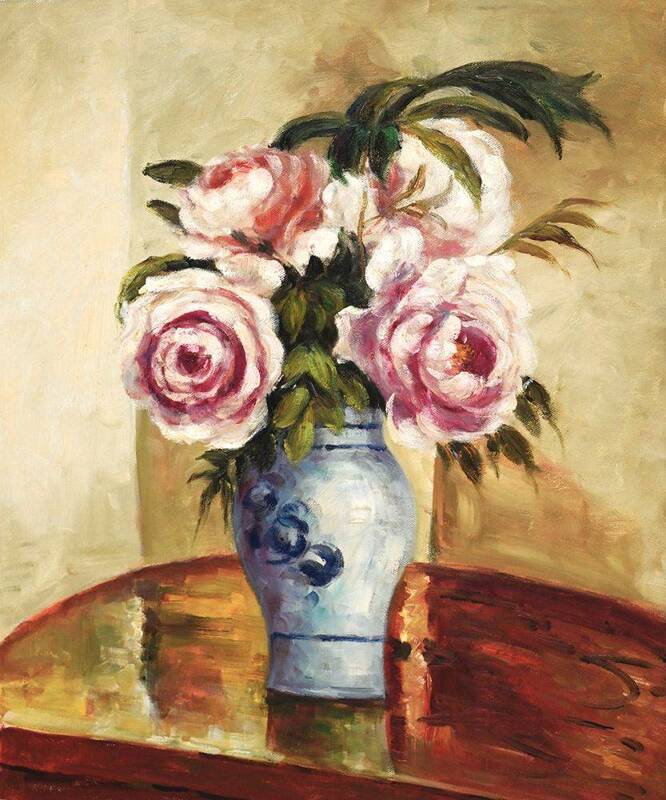 These paintings represent consumers’ favorite picks to decorate for the coming spring season. Topping the chart for the first time is Claude Monet’s famous “Poppy Field in Argenteuil.” Other artists named on the 2014 Top 10 Seasonal Spring Oil Paintings list include Vincent Van Gogh, Pierre-Auguste Renoir, Camille Pissarro and John William Waterhouse. 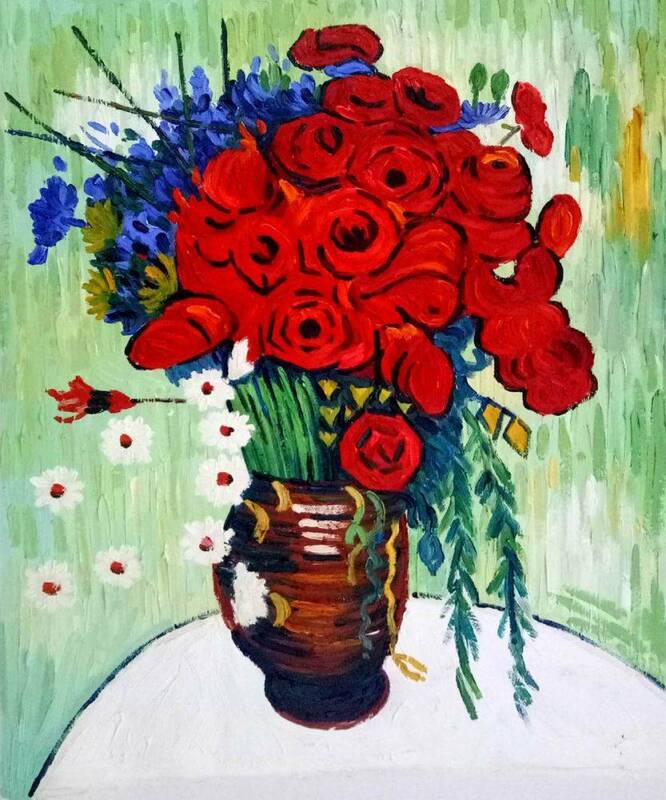 “By analyzing the visits and purchases of featured paintings on overstockArt.com, we are able to cite the most popular works of art that the public is looking for this time of year. 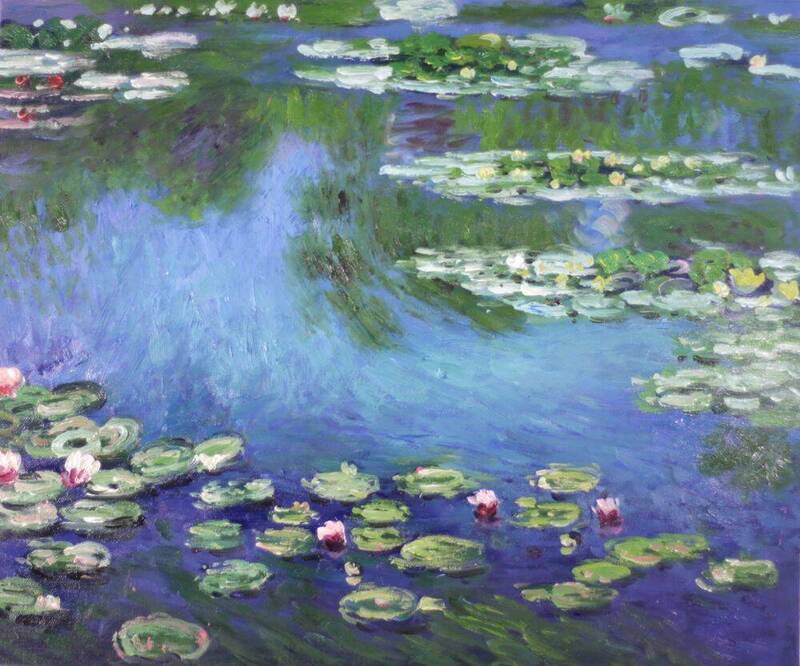 The top ten list is a testament the seasonal trends that influence a spike in demand for Monet’s and floral Van Gogh’s this time of year. These masterworks are a smart gift for friends and coworkers who want to enliven a home, apartment, office or other setting. 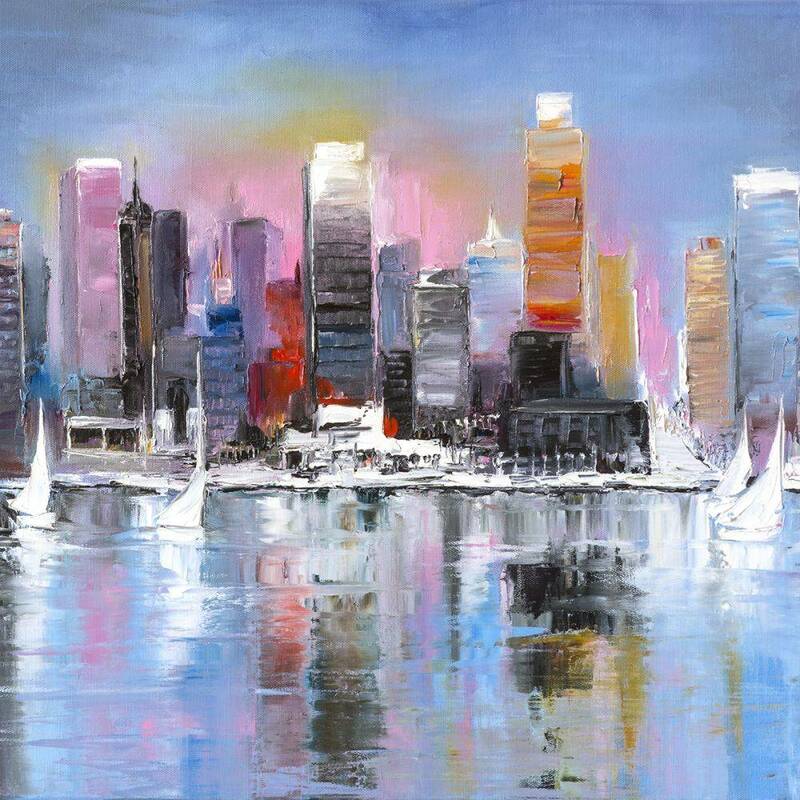 I encourage people to explore overstockArt.com to see the full selection of items we carry,” says David Sasson, CEO of overstockArt.com. 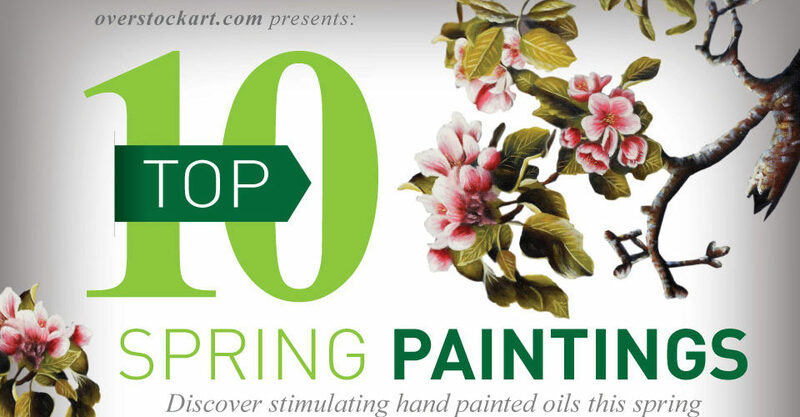 Click here to download the infograph for the Top Ten Oil Paintings for Spring 2014! 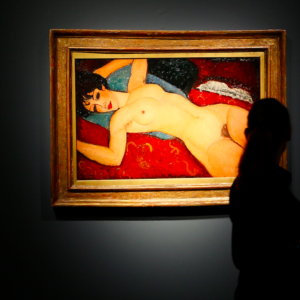 Rich or not, author says you can own great art. 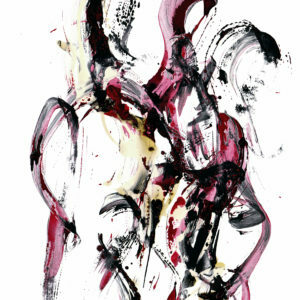 I recently read a new book called “Late and Soon” by Robert J. Hughes, a new novel about the fine-art auction world. Robert J. Hughes, art reporter for the Wall Street Journal, delivers an insightful, entertaining and sometimes sarcastic portrait of New York’s art-auction world.